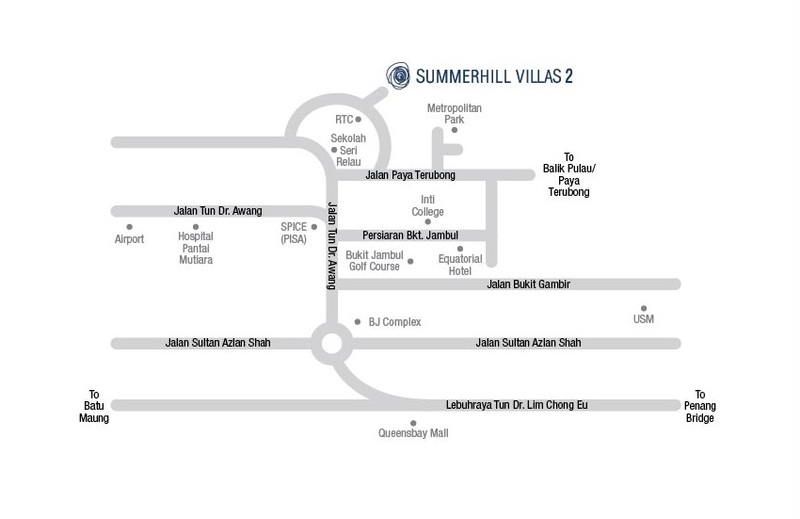 Summerhill Villas 2, the limited development of homes that are the epitome of modern living being nestled in a beautiful landscaped environment. It also invites a warm with clean and contemporary accent into the generous built ups on the development. 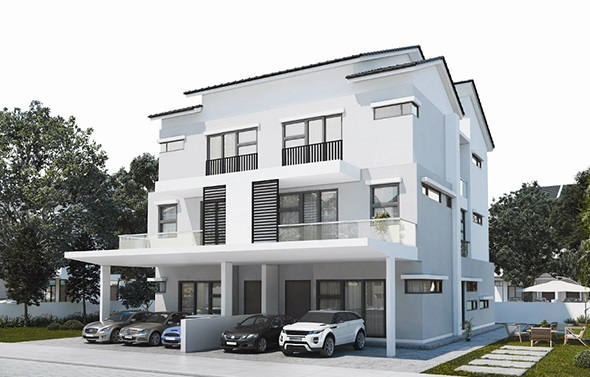 Summerhill Villas 2 located at Relau, Penang consists of three units 3-storey bungalows and eight units of 3-storey semi-detached homes. 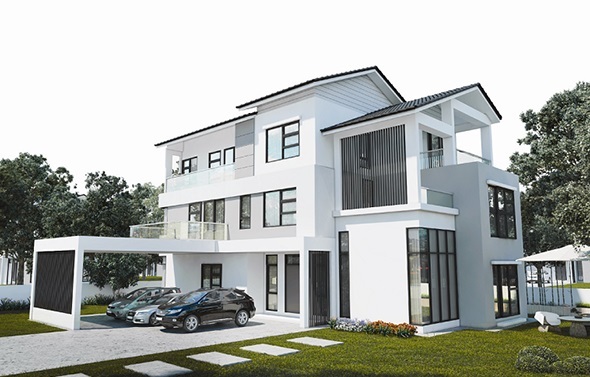 The Semi-D house comes with a land area measuring from 2,314 sq.ft. to 12,217 sq.ft. while the bungalow house has a land area from 6,555 sq.ft. to 13,358 sq.ft. 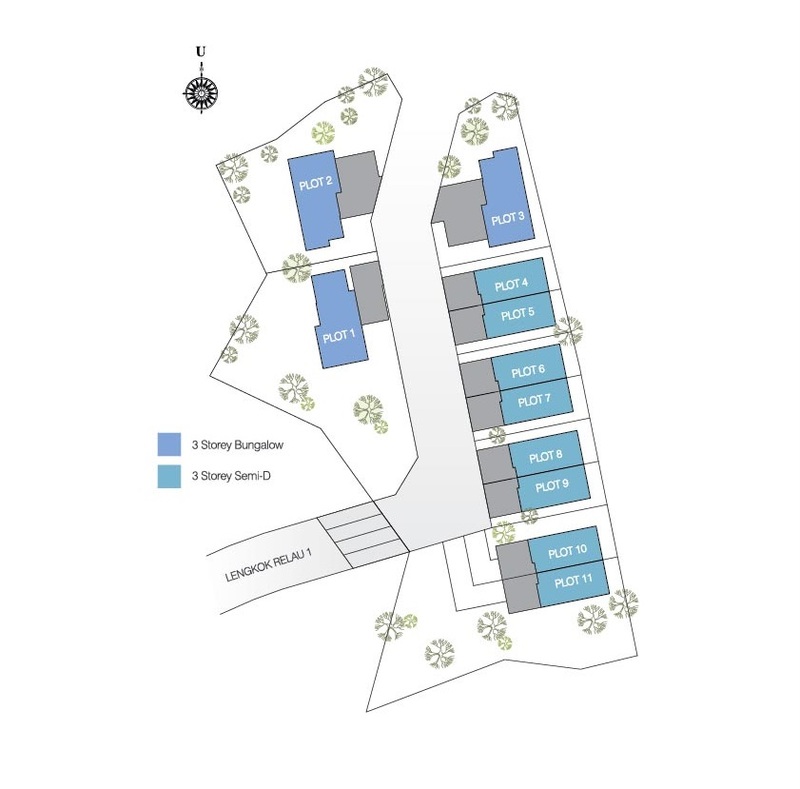 what the selling price for semi-D and bungalow? Between, how many units is available now?